The 2017 hurricane season appears to be the most active in history. Since 1988 there have been 90 hurricanes that formed. That averages out to about three each year. By October of 2017, there were already five major storms that made landfall in U.S. coastal communities. Hilton Head residents know how to prepare for hurricanes. The National Pest Management Association (NPMA) warns that residents also need to anticipate an increase in pest infestations due to flooding and wet weather conditions. 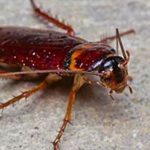 Island Pest Control takes training and education much more seriously than most Hilton Head pest control companies. Our technicians take 18 months of pest control training from Purdue University. Many of our Island Pest Control technicians are even more specialized. To ensure you always receive the highest level of pest control service, we have an entomologist on staff 24/7. Call us to stay ahead of the coming wave of wet-weather pests. NPMA warns that heavy rains and flooding can bring big problems for homeowners from certain pests. The high amount of moisture is conducive to population increases and movement. When residents are forced to leave their homes due to severe weather, it also gives some problematic pests an opportunity to move in. * Mosquitoes love standing water and their population spikes after floods. * Flies are drawn to spoiled food and overflowing sewage. 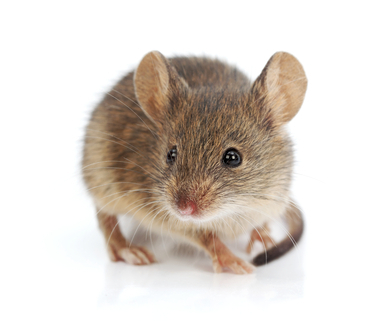 * Mice seek refuge from rising waters in homes. 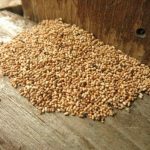 * Termites love damp wood and quietly work non-stop. * Ants can join together, creating a floating ball to survive floods and continue to thrive. 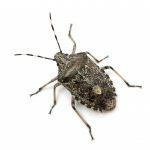 Residents in Beaufort County, Bluffton, Okatie, and Hilton Head can trust Island Pest Control for all of their pest control needs. We offer a guarantee that is unmatched by other Hilton Head pest control companies. For more than 35 years, we’ve been exceeding the expectations of our customers. Contact us today for a free 58 point pest inspection.